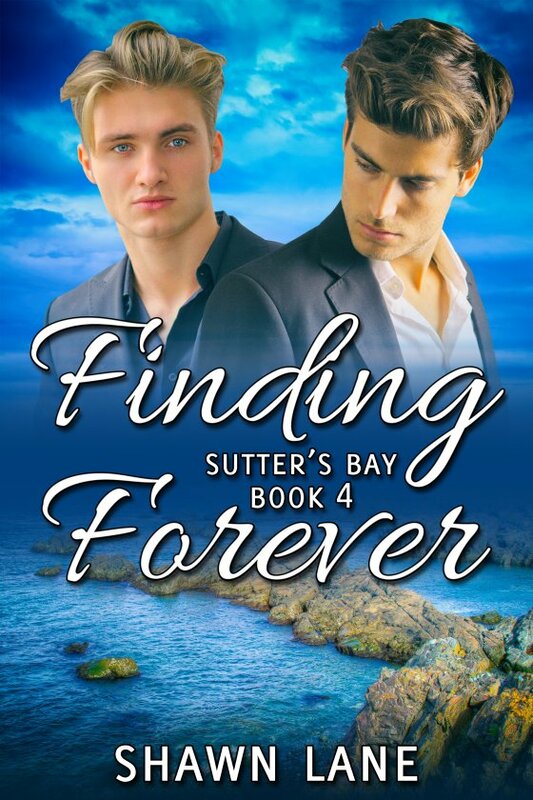 Finding Forever by Shawn Lane is now available! For years, Nolan Young has tried to deny he’s gay. With an abusive, homophobic father, who is also the mayor of Sutter’s Bay, Nolan has no choice but to ignore that part of himself. Until he meets Leo Winthrop on the beach one day. Leo is exactly the kind of guy Nolan would want … if he could allow himself to act on his desires. Leo has been dealing with demons of his own. His older brother brought him to Sutter’s Bay hoping it’d help Leo put his past behind him. The quaint town hasn’t been much help … until now. Meeting cute and innocent Nolan changes Leo’s outlook and brings hope to his life for the first time in years. But can he convince Nolan to stand up to his father and take a chance on forever with him?